Our multifunction equipment incorporates the functionality of multiple devices in one. These features can include printing, copying, scanning, and faxing. 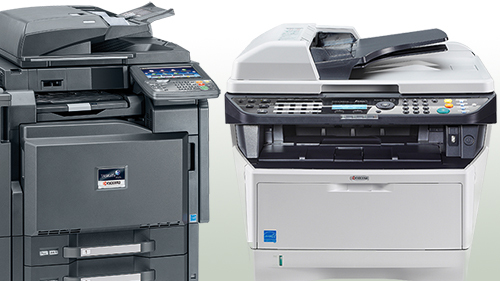 In addition to multifunction equipment, we also offer laser printers. 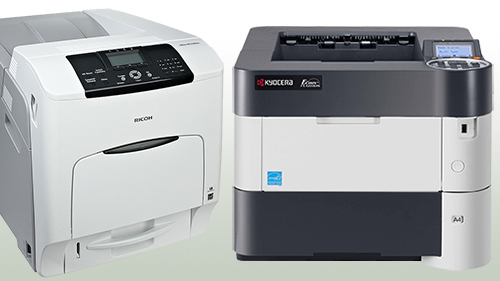 Like our multifunction equipment, these laser printers come in both black & white and color options.